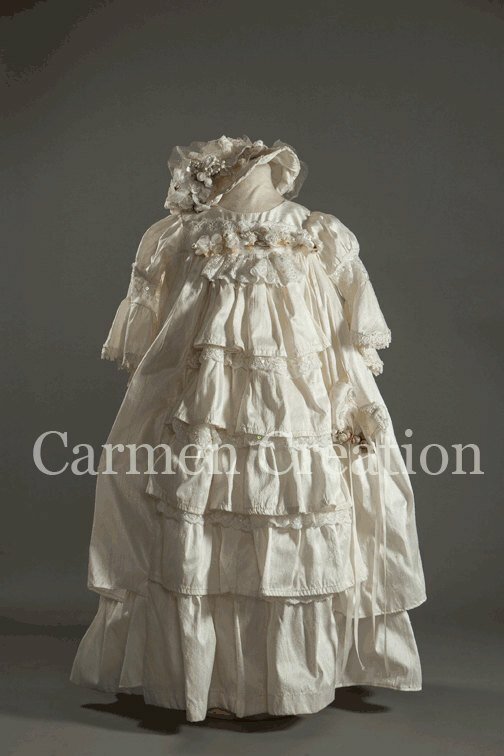 Our 1800’s Victorian Christening Gowns are one of a kind made of fine silk. Our 1800’s Victorian Christening Gowns are one of a kind made of fine silk. 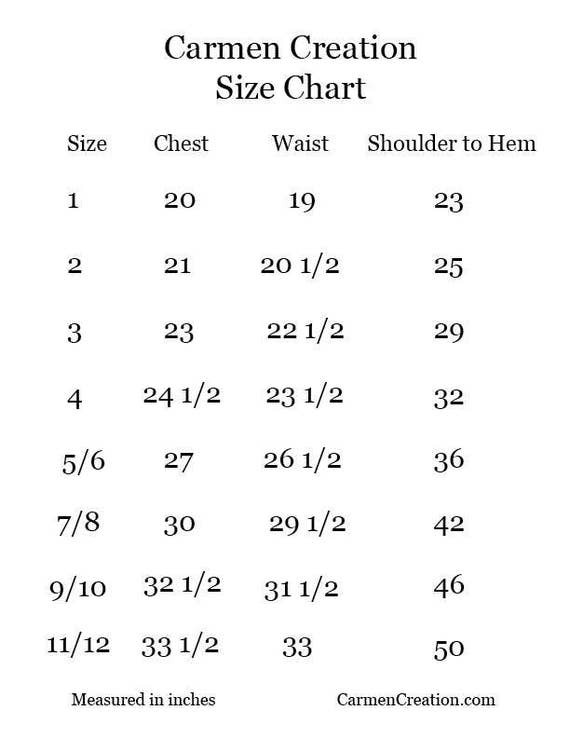 It can be made any size, and color, price may vary. We can make it white or antique white, if you have any questions please message us.